After a successful summer in our new bike hire shop in Morzine last season, we have decided to open a third MTB rental unit in Bourg St Maurice at the foot of the Les Arcs and La Plagne bike park. 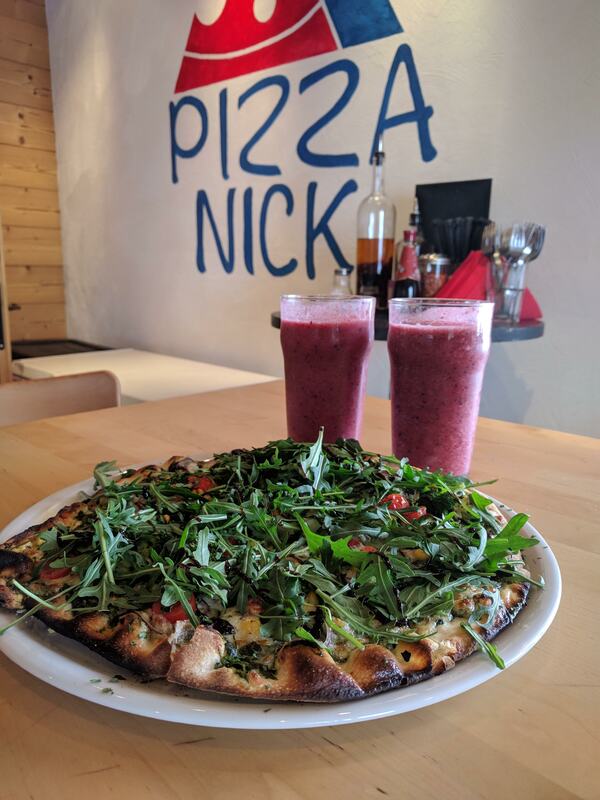 Our new shop is located at the foot of the funicular railway direct to Les Arcs 1600, perfect for you to test our range of Nukeproof enduro bikes. We have a fleet of all styles of bikes including road bikes, kids bikes, electric bikes and of course enduro bikes! 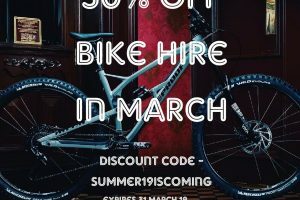 In celebration of our new shop we are offering a 20% discount off bike hire, book before May 2019 to receive this offer. 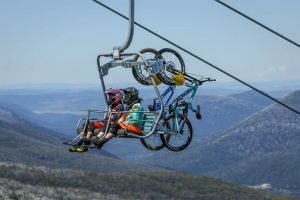 It can be quite hard to figure out what the actual opening and closing dates are for the bike resorts in the French Alps, below is a list of what we believe the lifts will open! 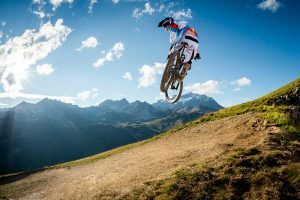 Les Gets Bike Park and Morzine Pleney Lifts – open fully from 22nd June 2019 to 8th September 2019. 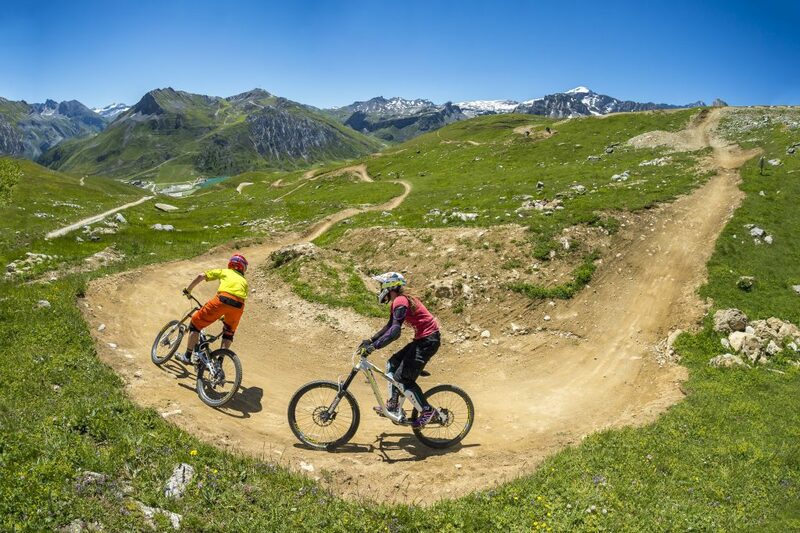 All the Portes du Soleil opens for mountain biking around the end of June to the beginning of September. The funicular in Bourg St Maurice will open on the 6th July, slightly later than normal due to works on the lift. For more information keep up to date with the resorts websites. 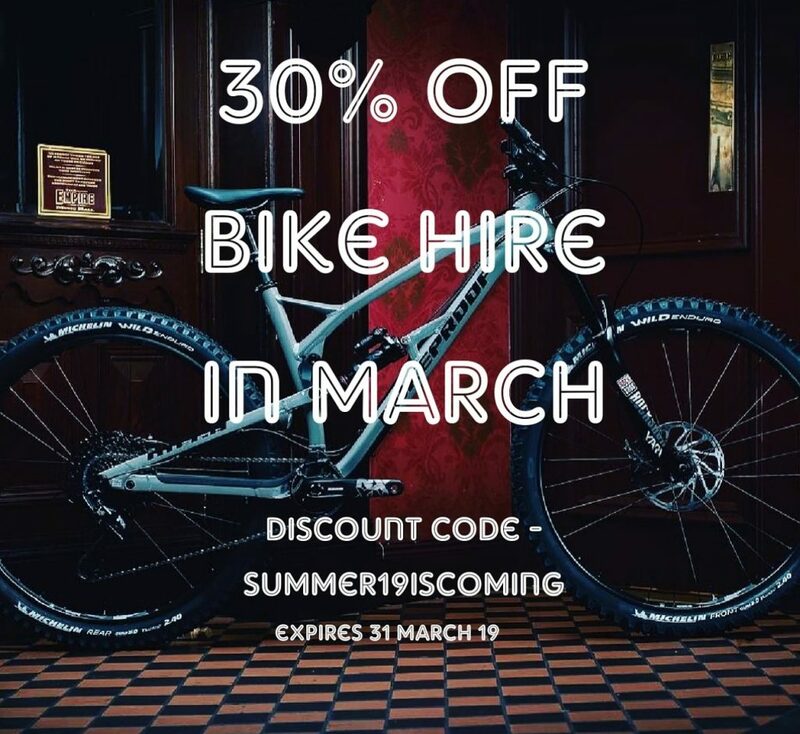 Get 30% off bike hire in Tignes, Morzine and Les Arcs! Offer ends soon. Only 3 days left to claim mega discount off our mountain bike hire in the French Alps for this summer. 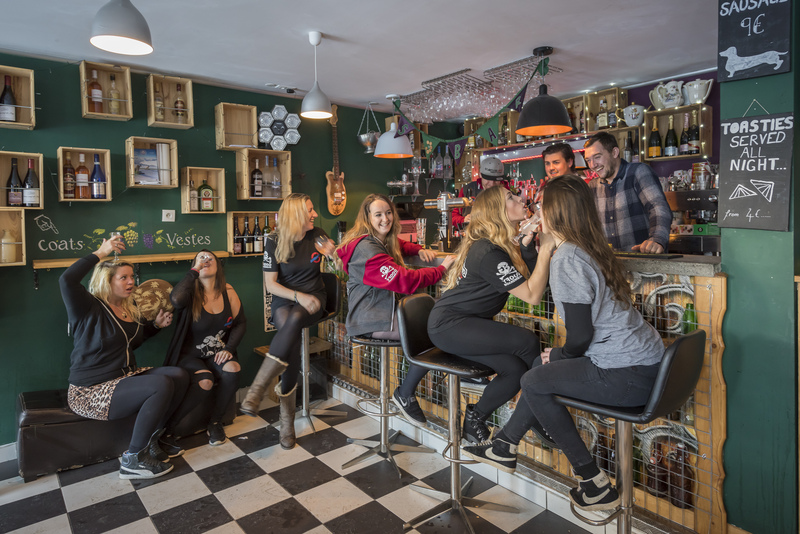 We have bike rental shops in Tignes, Les Arcs and Morzine. We have a selection of downhill, enduro & electric mountain bikes for hire across all our shops.